For years, I cared what anti-gay Christians thought about me. Deeply. I spent countless hours arguing the finer points of scriptural history and interpretation with them – especially the “clobber passages” – those six or seven passages that they claim unequivocally condemn homosexuality. I cared so much that I created an Whosoever, an online magazine – back in 1996 with the mission of arguing against anti-gay Christians and equipping my fellow LGBT Christians to do the same. I even wrote a book, Bulletproof Faith: A Spiritual Survival Guide for Gay and Lesbian Christians, to help others who deeply cared about what anti-gay Christians believed and said cope with the ongoing battle for our right as LGBT Christians to actually exist. Now, two decades after starting that magazine and nearly 10 years after the book’s publication, I have no more fucks left to give. 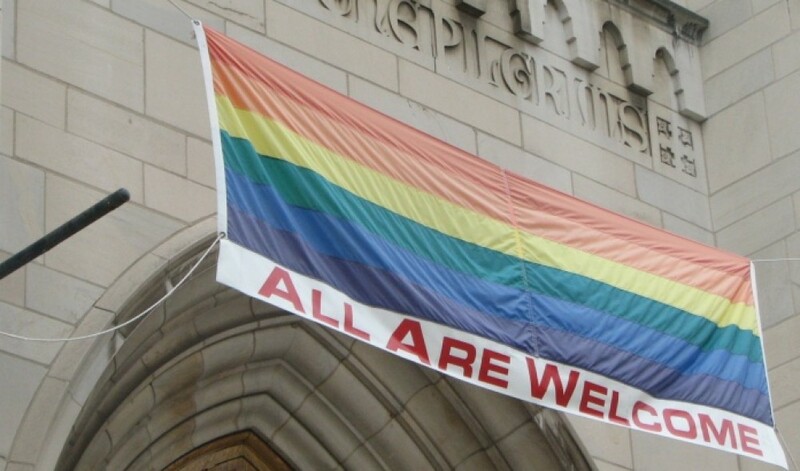 This entry was posted in Other faiths, Pastoral Ministry, Sexuality and Gender and tagged Candice Chellew-Hodge, exclusion, homophobia, Nashville statement by Terence. Bookmark the permalink.